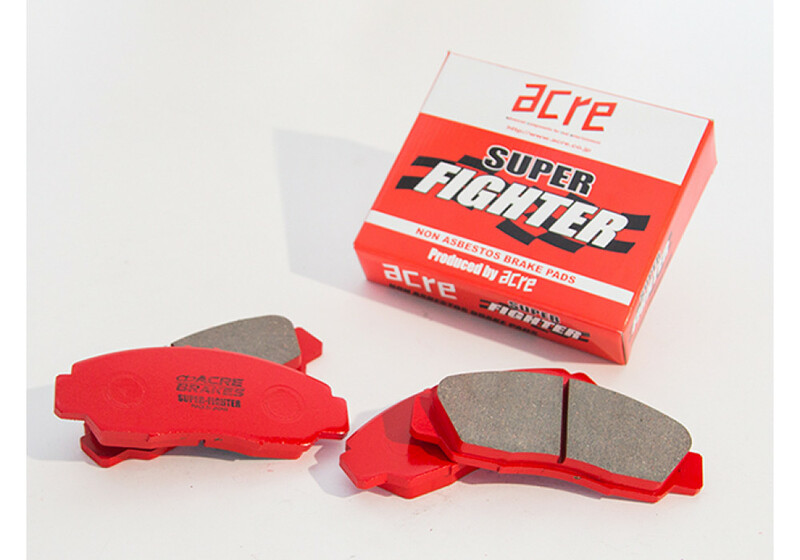 Super fighter brake pad made by Acre of Japan for ALL YEARS Miatas. 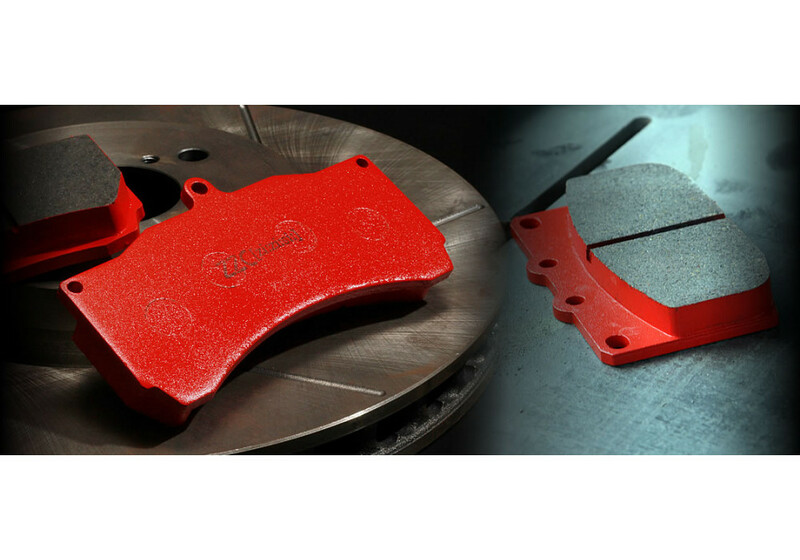 This brake pad was designed with the street user in mind. The super fighter is usable from the get go, without a warm up needed. Acre designed this pad to offer the driver a pad superior to the OEM suited for street use and winding road/canyon road usage. 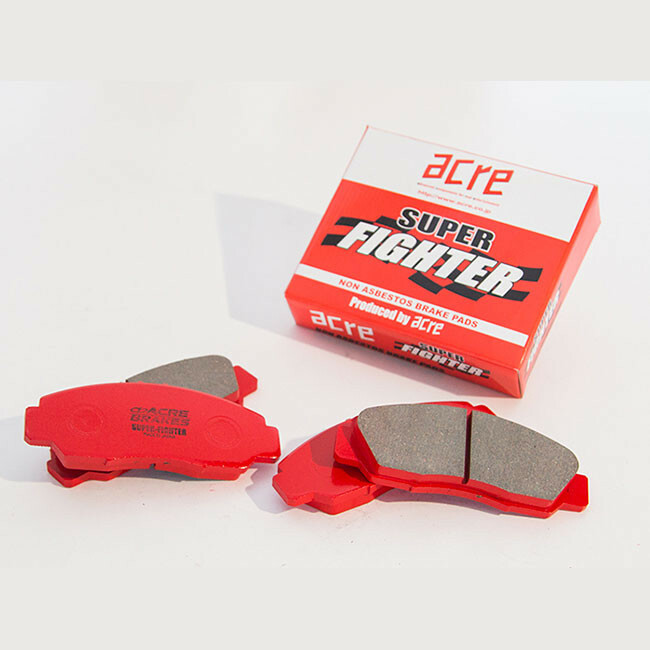 Acre Super Fighter Brake Pads should be ordered at REV9 Autosport https://rev9autosport.com/acre-super-fighter-brake-pads.html as they provide the best service and speed we've seen so far!